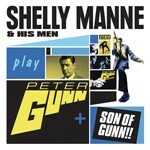 This release contains all of the music recorded by Shelly Manne & His Men in a sextet format playing the songs from Henry Mancini's score for Peter Gunn. It was one of the first TV shows to have its own original score and it was the first to feature a modern jazz soundtrack. 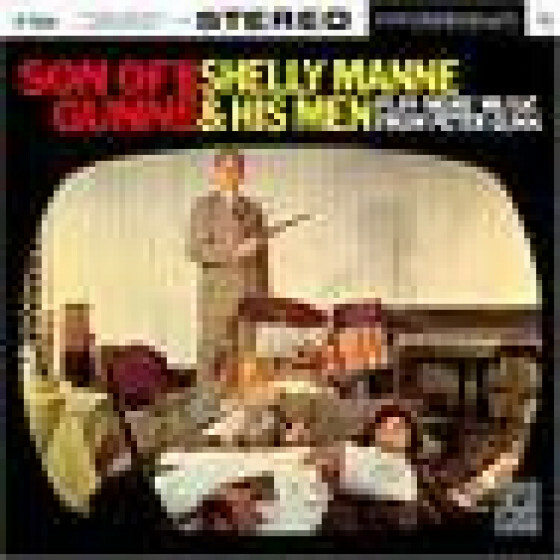 Features the 1959 albums Shelly Manne & His Men Play Peter Gunn and Son Of Gunn!! 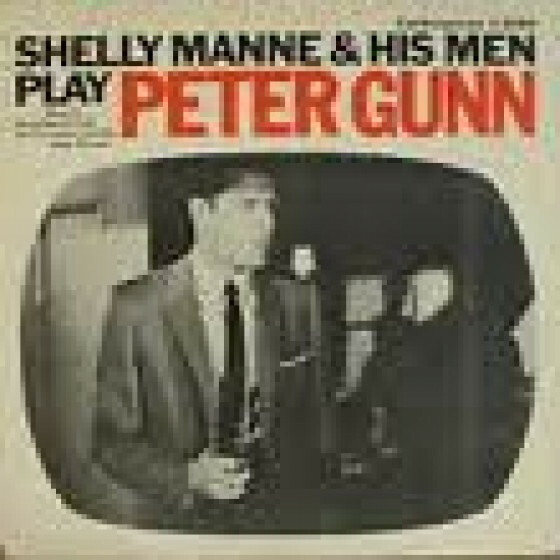 : Shelly Manne & His Men Play More Music From Peter Gunn. Tracks 1-10 from the Contemporary LP C 3560. Tracks 11-19 from the Contemporary LP C 3566. Shelly Manne & His Men: Conte Candoli, Herb Geller (as), Russ Freeman (p), Victor Feldman (vib), Monty Budwig (b) and Shelly Manne (d). Recorded in Los Angeles, January 19 & 20, 1959. Shelly Manne & His Men: Joe Gordon (tp), Richie Kamuca (ts), Russ Freeman (p), Victor Feldman (vib), Monty Budwig (b) and Shelly Manne (d). Recorded in Los Angeles, May 21 & 26, 1959. Note: The tune Walkin' Bass, from Son of Gunn! !, which doesn't include either Gordon or Kamuca, couldn't be included here due to time limitations. "It looks like The Drummer has done it again. This album could well become one of the top jazz LPs of 1959." "Henry Mancini's writing for Peter Gunn was quite significant, for it was the first regular television series to utilize jazz as an integral part of its score. 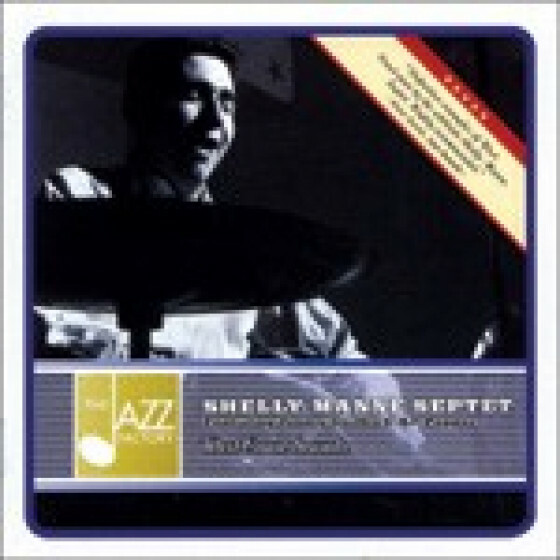 Half a year after the show debuted, drummer Shelly Manne, the members of his quintet (trumpeter Conte Candoli, altoist Herb Geller, pianist Russ Freeman, and bassist Monty Budwig), and guest vibraphonist Victor Feldman (doubling on marimba) interpreted the Peter Gunn theme and nine selections from the show, including "Dreamsville." The enjoyable music (originally made for the Contemporary label) was reissued as a CD via the Original Jazz Classics imprint. Mancini encouraged Manne to use the songs as vehicles for extended solos, and the results are swinging, standing apart from the show. Candoli and particularly Geller are in top form on this fairly memorable effort."